We would love to talk with you about the extremely important ways you can help foster and grow the faith of our Catholic Church. For more information on how you can help, Contact Robin Harris at 817.510.2726 or Click Here to Email. Please fill out thisVolunteer Application. All Catechists and Volunteers are required to be Safe Environment Trained. 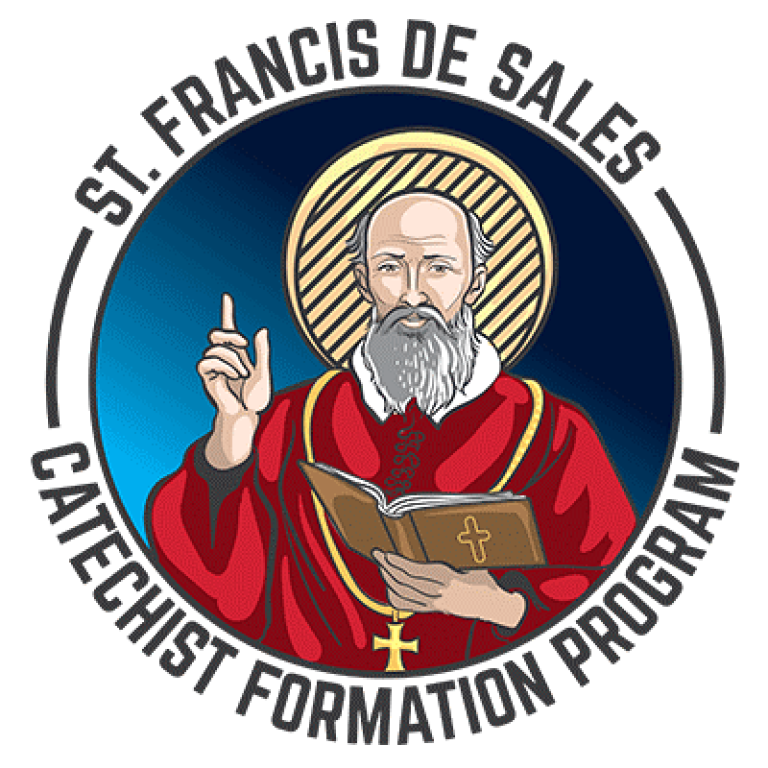 Simply Click here on how to become safe environment trained in the Diocese of Fort Worth.